For the shadows I use either blue, violet or a more concentrated mix of the same colour. 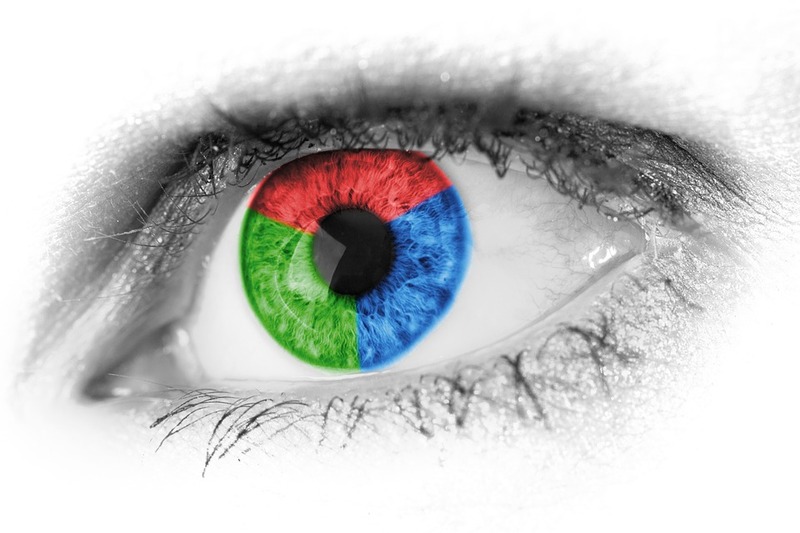 Look very carefully at your skin, you will see many more colours than you first think. Don't forget that in watercolour you use the white of the paper to come through the transparent paints and create lighter colours. Also remember that colours dry lighter than when they are applied. Be bold with your colours and enjoy your painting. Always keep in mind that art should be fun, by making notes and trying out colours you will build your confidence, but you should never be afraid of making mistakes. 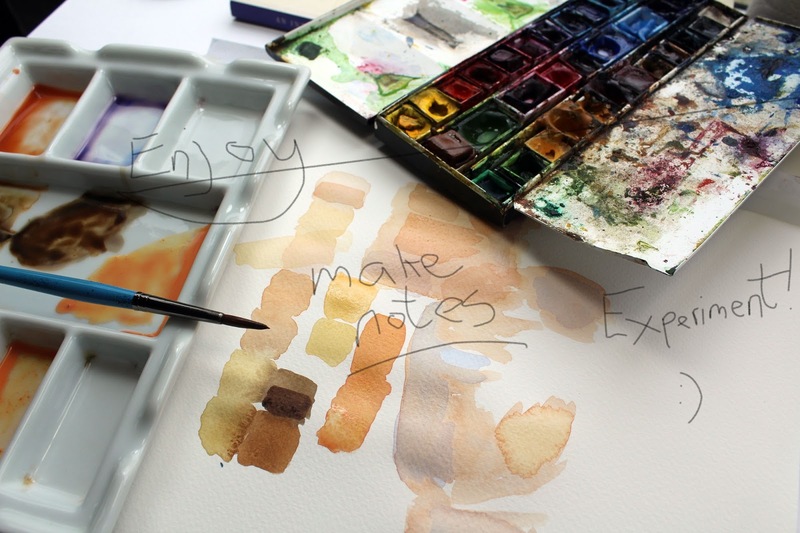 With watercolour and colour mixing, you will progress by trial and error and by practising as often as you can. One final thought...Never assume you know what colour something is, however familiar the subject....Look, look and look again!